As the wonderful nation of South Africa, we are special in our own way. We have food that’s made by Ouma and Gogo which can’t be found anywhere else in the world! Not to mention slap chips and kota sandwiches (straight from the streets of Soweto). 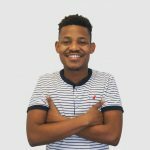 But in all South Africa’s awesomeness, over the past years we have had this tendency to sit in the back seat of the Social Media bus when it comes to digital trends. Hold on though, we seem to have received a front-row seat upgrade on our ticket. Sit back, relax and enjoy the view as we show you what it’s like to sit closer to the front. As we all know, Facebook is basically the “Luke Skywalker” of social media platforms, especially when used by brands in SA. 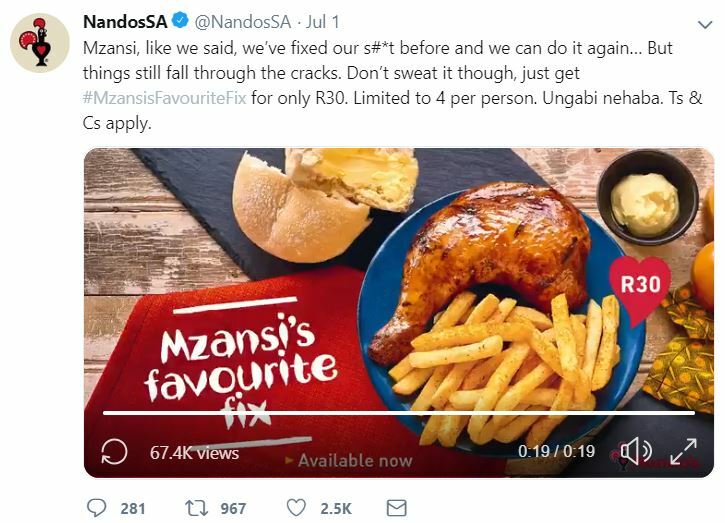 However, over the past couple of years, Twitter has become one of the most popular digital platforms for brands to engage with their audiences in SA. Here are some cool statistics about Twitter that may interest you. In South Africa, the young Anakin Skywalker (who is Twitter in this saga) has made the social media landscape a little more edgy and complicated (in a good way though), taking a slice of the pie from the good old favourite Facebook. The tables are slowly but surely beginning to turn. 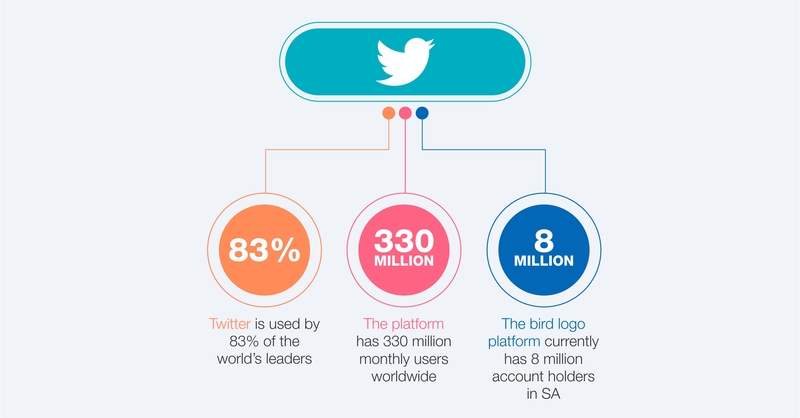 South African brands have realised this and are starting to see the importance and strength of Twitter as a tool. 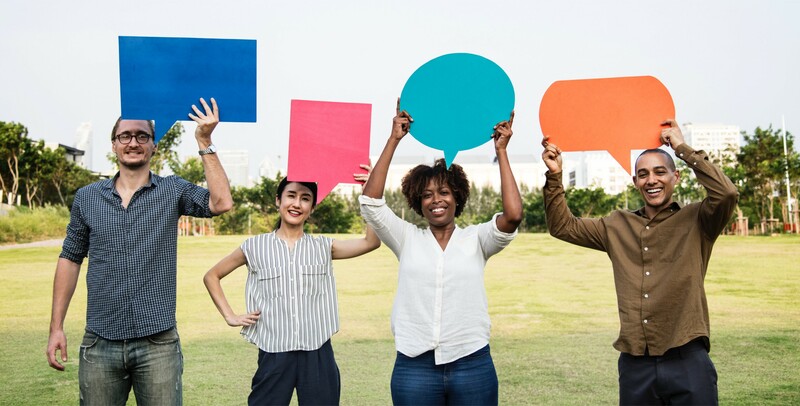 A brand can achieve excellent engagement when communicating the correct tone and messaging for their audiences on this platform. The perfect example is (drum-roll please…) Nando’s! They know exactly what to say and how to say it in order to maintain their supreme reign over the South African Twitter Empire. Twitter has become a major player on the social media field due to its conversational nature and unique features. Okay, so this is great to know but what does that have to do with brands optimising their advertising efforts on Twitter? Well, the metrics involved to produce effective ads on the platform are very diverse and complex, one would almost have to take a full time course to understand them. But no stress, we’ve got you covered. With Facebook as the benchmark for all social media advertising platforms, Twitter has optimised their advertising tools by offering in-depth metrics to assist in targeting your message to reach the correct people. So, imagine engaging with the exact audience you would like to see your ads, including their their behaviors, interests and hobbies, Twitter can assist you in creating the right conversation. Through its carefully calculated algorithm, the magic begins once you’ve selected the category you’d like to focus on (interests, followers, behaviors or keywords). Remember one important thing, you shouldn’t make your targets too narrow or too broad, it really is a balancing act. Your goal is to reach as many people as possible within a specific demographic. Further to this, Twitter delves a little deeper by showing your ads to people who were targeted in your previous ad campaigns as well. Go Twitter! Simply put, the more you publish ads on Twitter, the larger your target audience gets! Let us know what you think on our Social Media Pages.